And one of the most expensive purchases you will make. 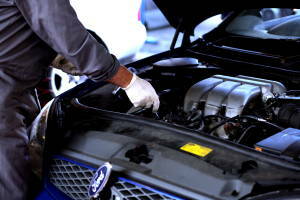 This is why our skilled technicians will treat your vehicle with the same care and respect that you do. We believe that our care and attention, along with our unrivalled expertise, makes us the number one garage for car servicing in Ayr or beyond. 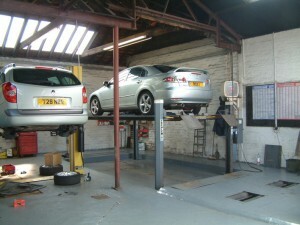 We can service and maintain all makes of petrol and diesel vehicles, from cars to light commercial vans. We can also provide services for company fleets as well as individual owners. Even if you have a brand new car, you can come to us rather than a main dealer without affecting your warranty. As an approved Bosch Car Service Centre you can be confident that our car servicing will save you up to 50% off main dealer servicing prices, protect your warranty and ensure your service book is stamped to make certain that your car keeps that all important ‘full service history’. We won’t undertake any work until you have agreed the work beforehand, making us one of the most transparent car servicing companies in Ayr.